Chi-Wen Gallery is proud to announce our upcoming exhibition ‘Barravento Novo’ by Japanese American artist Bruce Yonemoto and Brazilian artist Eder Santos. “Barravento NOVO”, a single channel digital video installation that was co-created by Bruce Yonemoto and Eder Santos, had its global premiere in London as part of last year’s Starr Cinema program at Tate Modern. 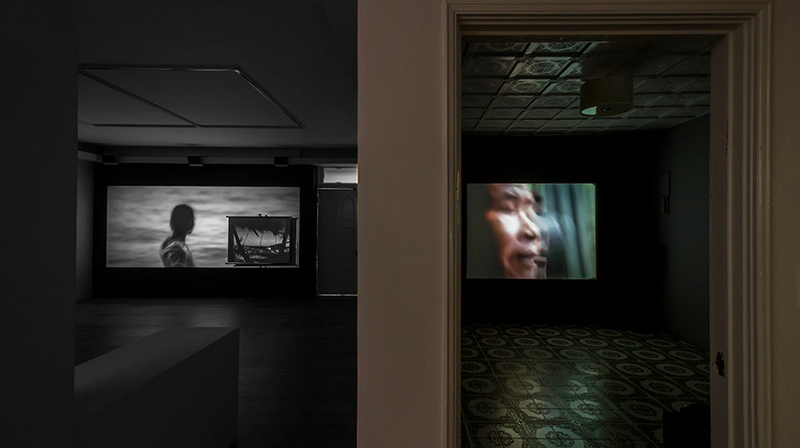 We are now honored to be able to show the film’s first ever screening in Asia with a complete installation setting at Chi-Wen Gallery. The screening will be complemented with additional works of installations specifically chosen to fit our unique gallery space. 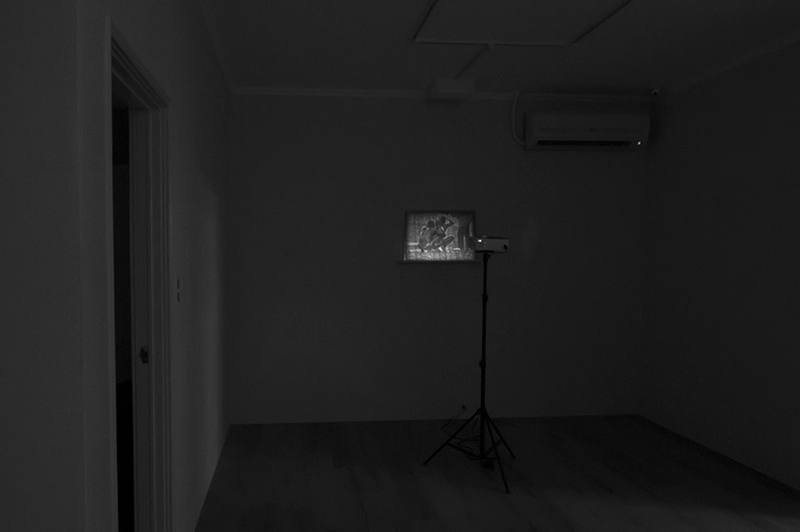 Among the contemporary artists utilizing film, video and multimedia, Bruce Yonemoto and Eder Santos are regarded as pioneers. Both the artists tackle the cultural issues that arise from the spirit of time, and their contribution to the development of contemporary art is widely acknowledged. The work “Barravento Novo” is a reinterpretation and recasting of the classic Brazilian film “Barravento” from 1962, directed by Glauber Rocha. The aim is to highlight the contrast of Brazil’s post-colonial past and present with a closer look at its societal situation and people’s psychology. “Barravento NOVO” not only transports the political message from Glauber Rocha to the 21st century but also pointed out issues of cultural myth and fluid personal or national identity. 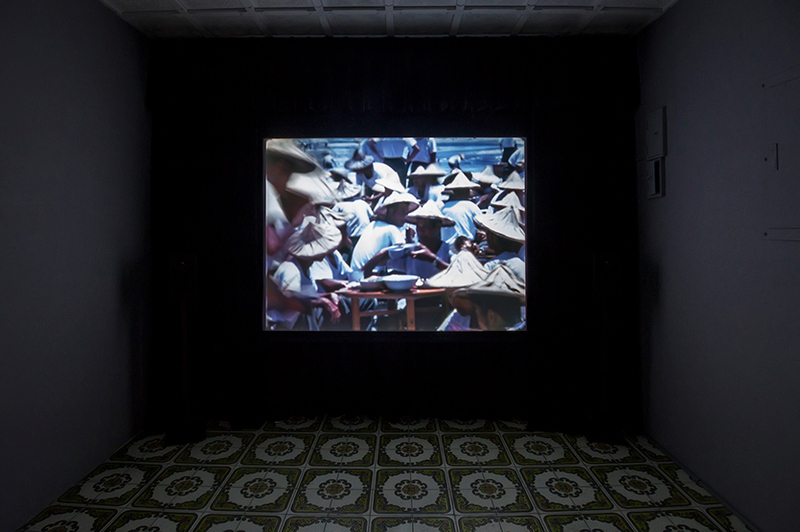 Incorporating the film “Barravento (1962)” as a juxtaposition with the contemporary reinterpretation, “Barravento NOVO” made changes in filmmaking techniques and technology visible. 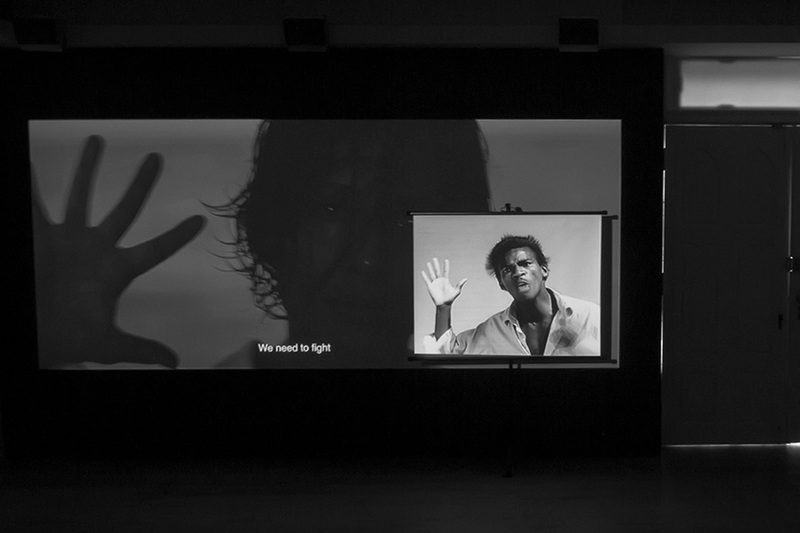 Through the video work, the two artists faced the past and present of Brazilian history. In “Barravento NOVO,” Camila Pitanga, a famous actress and filmmaker in Brazil as well as the daughter of Antonio Pitanga, features and recast her father’s role. The special arrangement symbolizes an epitome of two generations of Brazilians film makers and pays tribute to Antonio Pitanga, himself an important figure in Brazilian and world cinema as an Afro-Brazilian actor. “Barravento (1962)” was a key response to Cinema NOVO movement in Brazil during the 60s to 70s, which was popular within art and film circles for not only being a new genre of film but also as a native cultural expression to protect the country from the dominant cultures of more powerful countries. The same period also marks the advent of the Taiwanese New Wave Cinema, which changed Taiwanese cinema forever. For instance, it introduced a new lens of realism, different from the mainstream genre of healthy realism cooperating with national policy. With this newfound realism, more and more Taiwanese films could truly reflect the life situation of Taiwanese people. Bruce Yonemoto and Eder Santos will be present at the reception to celebrate the opening of the exhibition on Saturday, September 15th, at 3pm.